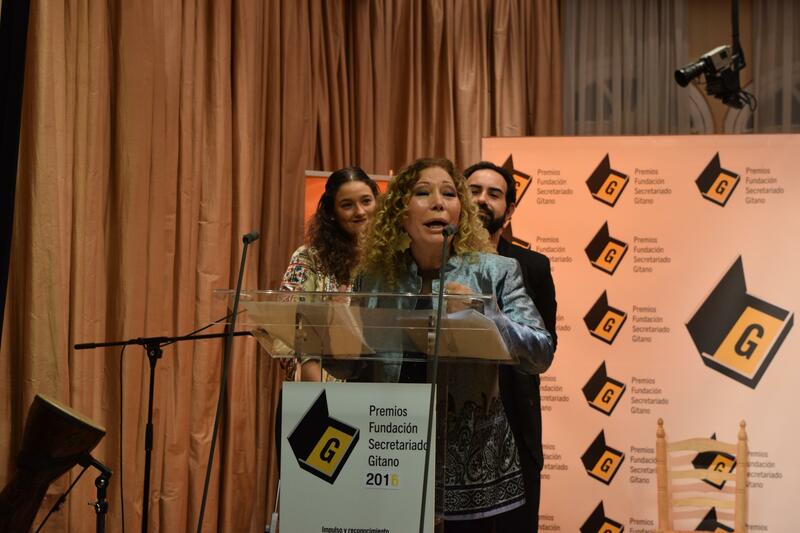 Fundacion Secretariado Gitano celebrated, on February 23rd, the ceremony of the 2016th edition of the FSG´s Annual Awards. An event that brought together more than 100 people from the Third Sector, Public Administrations, companies, etc. 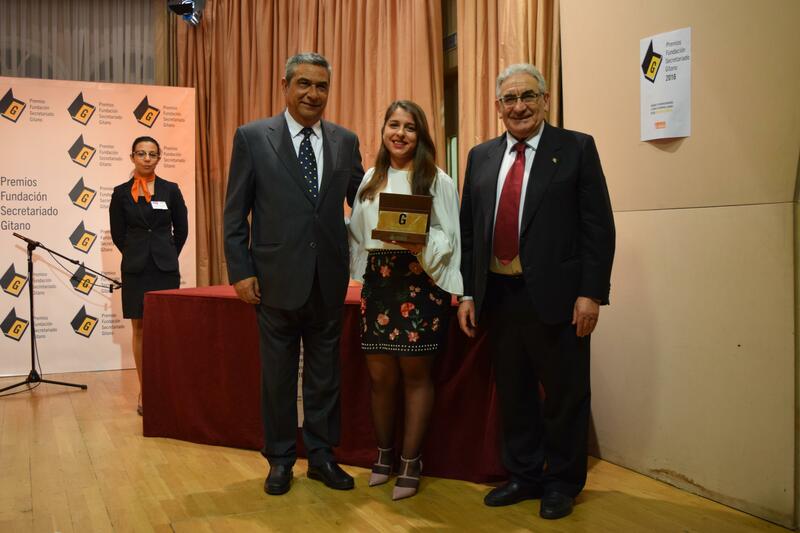 FSG Annual Awards recognize the effort of individuals, companies and institutions to improve the living condition of most vulnerable Roma. As well as initiatives for Equal treatment and the access to a full citizenship for Roma people. 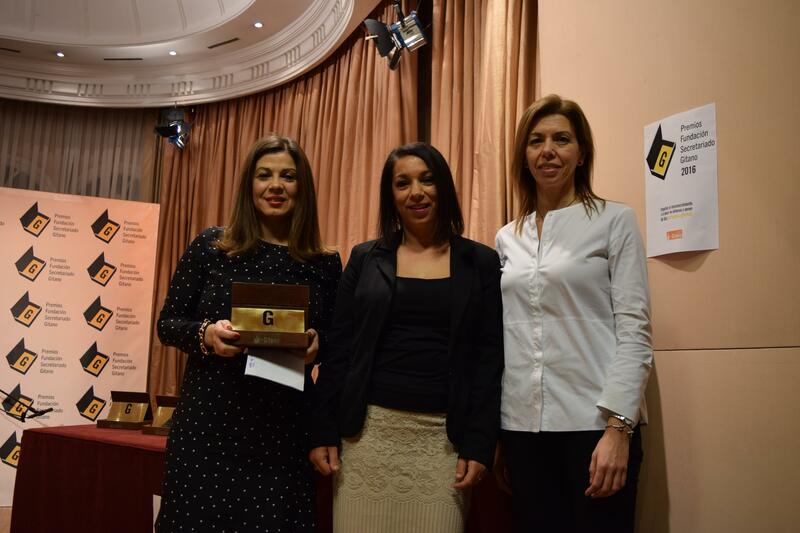 In this sense, Amnesty International was awarded for their defense of Human Rights of the Roma Community in Europe. 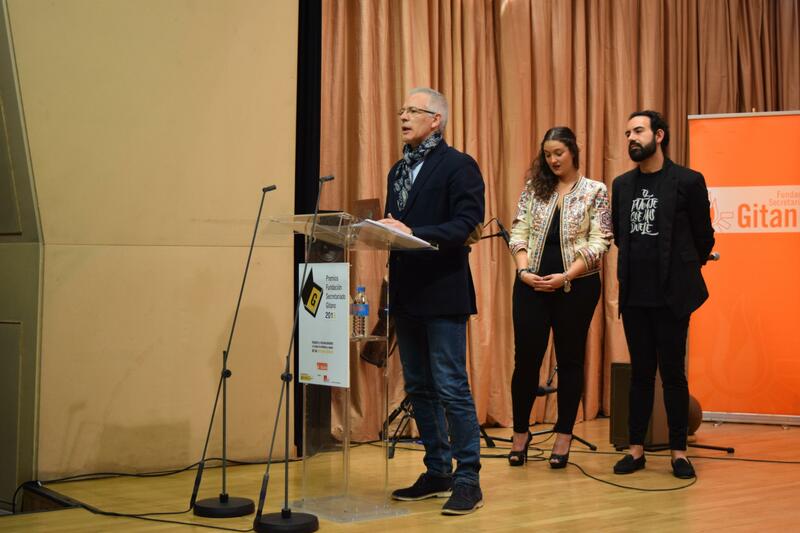 Fotis Filippou (Deputy Director-Campaigns of the organization) received the award during the ceremony. Public Primary School María Sanz de Santuola (sanatander) for their inclusive educational project. Gestamp Company for their contribution to the access to employment of Roma. Amnesty International for their work on the defense of the rights of the Roma people in Europe. 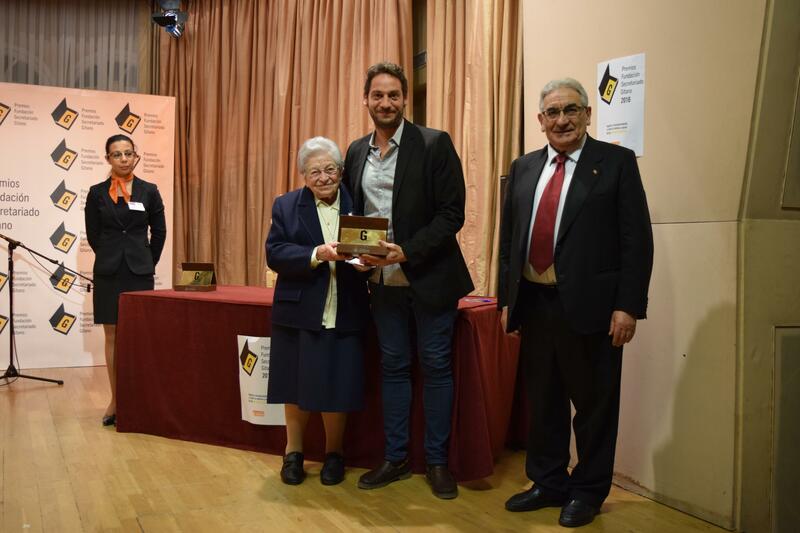 Religious Carmen Lopez for a lifetime of commitment dedicated to promoting the promotion of Roma people and improving their living conditions. 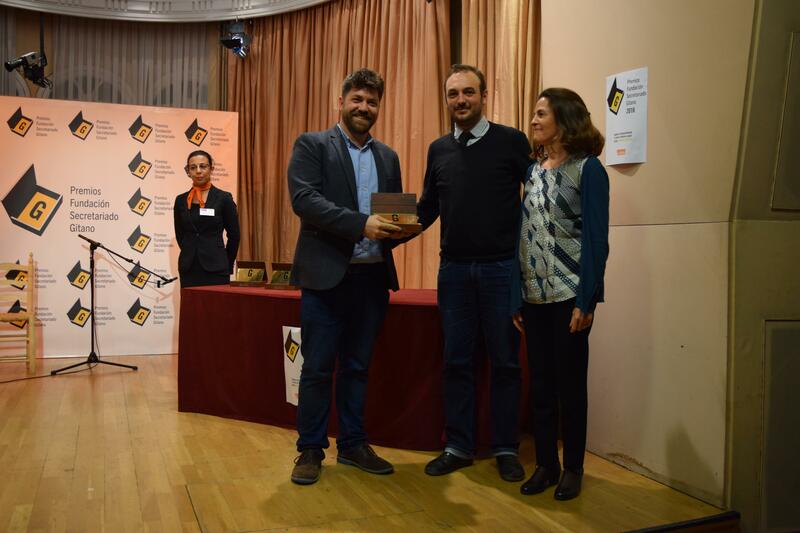 Roma activist Manuel Heredia for his commitment and impetus to the Roma associative movement.